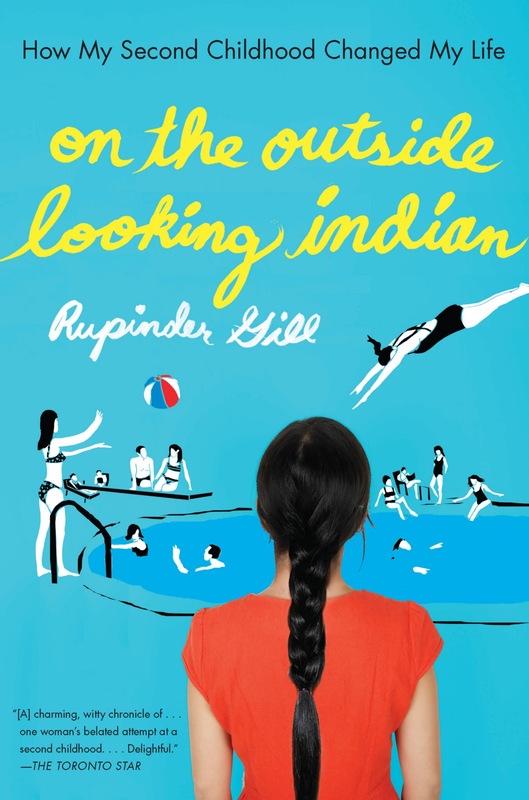 Nat’s One-Sentence Synopsis: On the cusp of 30, Rupinder Gill decided to embark on a second childhood–attempting to capture the typical North American rites of passage–after missing them the first time around thanks to a very traditional Indian upbringing outside of Toronto. As a fan of memoirs, I eagerly accepted this reprint back in May with high hopes. I read it almost immediately but my response was tepid, at best. Unfortunately, this was one of the many books I read over the last few months that didn’t quite meet my expectations and left me feeling like the Wicked Book Blogger of the West as I considered ratings and my written review. 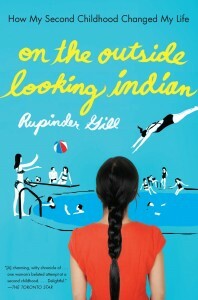 While it was interesting to read about Gill’s upbringing in a very traditional Indian family, I think my weariness of memoirs with a ‘gimmick’ finally got the best of me. Gill’s writing was fine and funny at times, but I think her story would have made a good magazine feature rather than a 288-page memoir. She covered all the kid-bases–from sleepovers, to dance classes, to Disney World–and her story had heart, but I would have enjoyed it far more as a short piece. I’ve heard others say this one doesn’t live up to its potential. Perhaps the best thing about this is the title … which is fantastic! Bummer — I, too, love the title! But I get what you mean about “gimmicky” memoirs. I feel like I’ve read tons of those recently, too, and all but a few have been a major bust for me. The worst offender was Apron Anxiety, which really didn’t click for me. Someone taught me (Care’s Book Club? Bermudaonion?) that these memoirs with a gimmick are called stunt memoirs. I do like the title of this, but hadn’t heard of it before reading your review.